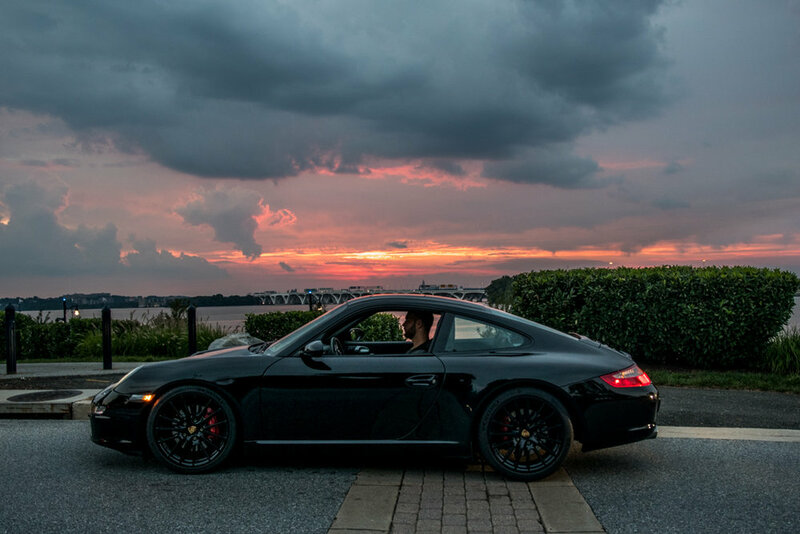 Drive Society is a private club for automotive enthusiasts. You bring the passion, we bring the cars. We are the only club in the Washington, DC area offering driving access to a garage of high performance vehicles. Membership includes invitations to social and driving events and more. 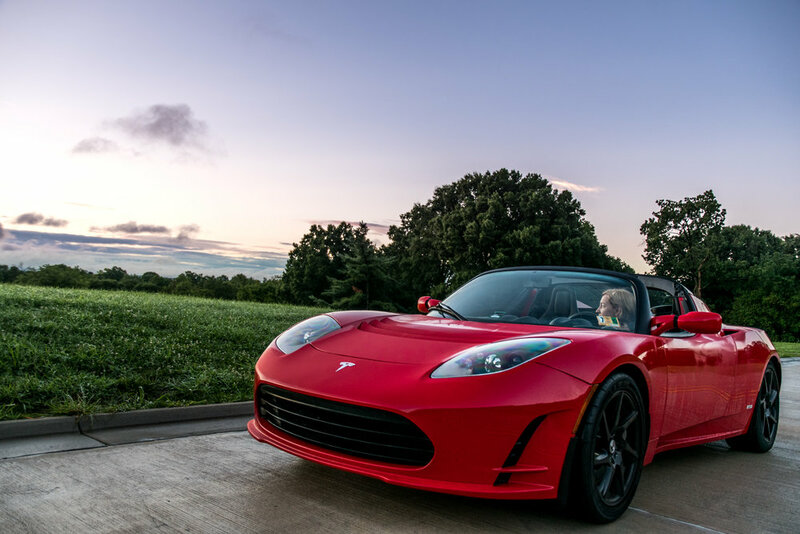 If you've been disappointed in the lack of true performance car rental or exotic and luxury car clubs in DC, look no more. Drive Society seeks to bring interesting people together in the spirit of community. If you are passionate about driving, exploring, socializing all things automotive, then this is the club for you. Join Drive Society to drive the cars and be part of the community. Our goal is to create a community to explore car culture, to experience exceptional driving, and to connect to a deeper experience beyond the everyday. don't see the car you love? Become a Member today and help choose the cars! We are building the dream garage of our Members. Drive Society is the only club where you get to choose which cars stay in the garage, which ones we sell, and what we buy next. 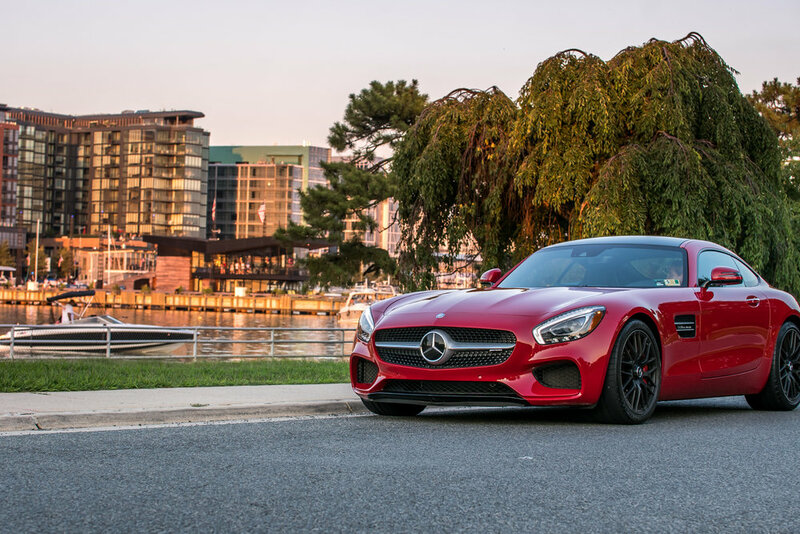 Our inaugural Great Car Debate resulted in the addition of the Mercedes-Benz AMG GTS. What will be the next exotic, classic, or luxury performance car in the club? You decide. 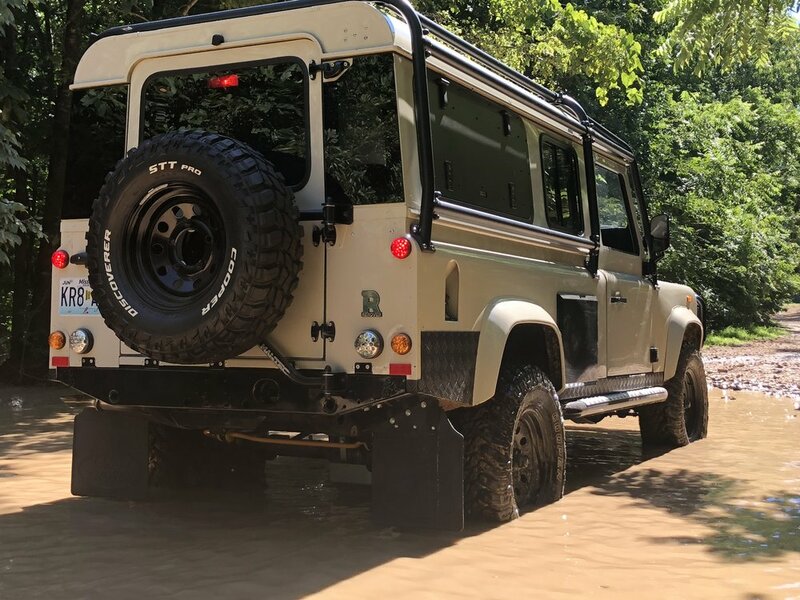 You don't just drive the cars - you drive the direction of the club and meet like-minded enthusiasts who love cars and want to experience them all. Want to see the cars you already missed? Read more about the cars that have already left the club on our Past Cars page.